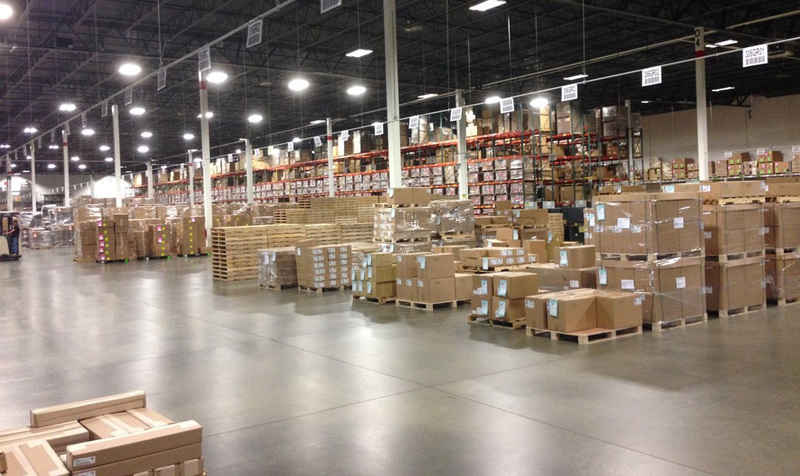 We provide your business with a strategic advantage through our unique Fulfillment Solutions. Our programs allow you to have Just-in-Time inventory which provides scalability. By constantly evaluating best practices and processes, Kem Krest is able to keep costs low by increasing efficiency, providing you the most cost-effective order solution. Kem Krest's standard of service is the right product on time, every time. Our flexible distribution model is designed to easily grow with your business.